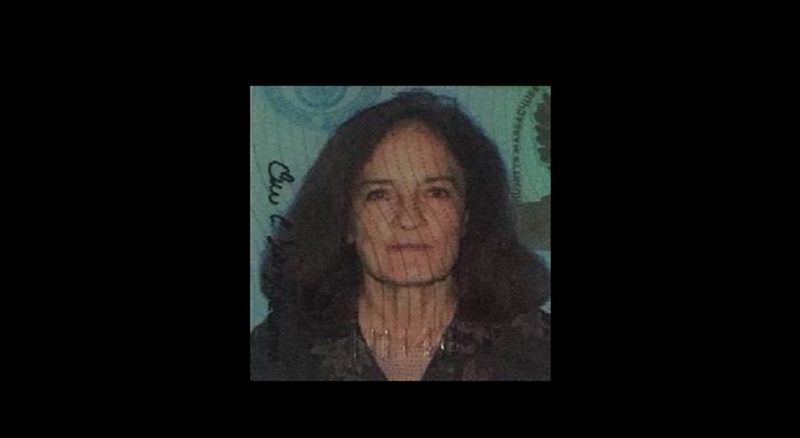 Three months after the body of American businesswoman, Nancy Hardy, was found in a shallow grave in the Fish River Road area of Hanover, police investigators have charged two men in connection with the killing. The accused men are 33-year-old Kemar Grant, alias ‘Granty’, of Rose Heights in Sandy Bay, Clarendon, and 32-year-old Cedrick Johnson, alias ‘Smurfs’, of Alexandria, St Ann. Grant, who was initially listed as a person of interest in the case, was last week charged with the offence of murder, while Johnson was charged with being an accessory to murder. Both men are to appear before the Hanover Parish Court later this week. Loop News understands that the men were located in St Ann following the seizure of Hardy's missing motor vehicle there earlier this month. Hardy, a 72-year-old resident of Amherst, Massachusetts in the US and Phase Three, Whitehall in Negril, Westmoreland, went missing on Saturday, November 24. 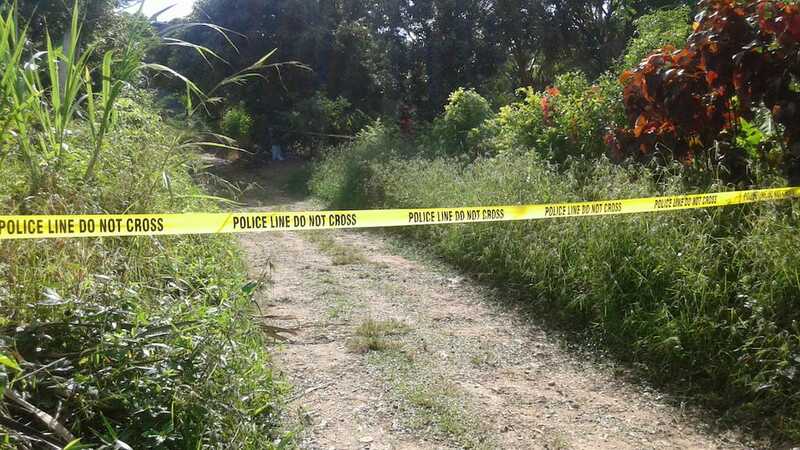 Her body was found three days later, wrapped in a towel with her hands and feet bound, in a grave in the Fish River Road in the Green Island police area. Hardy, who lived in Jamaica for several years, operated the Natural Living Jamaica Guesthouse in Negril, Westmoreland.